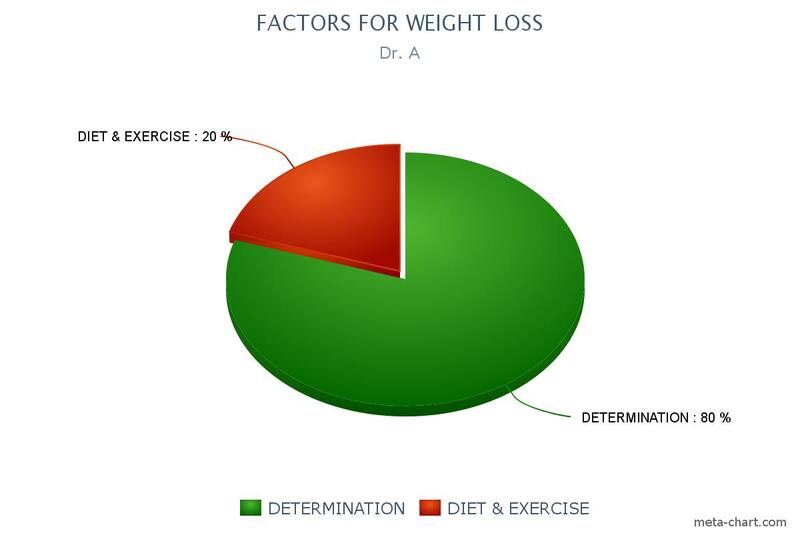 Whatever the reasons may be for your weight loss, its wise to try and make it sustainable. 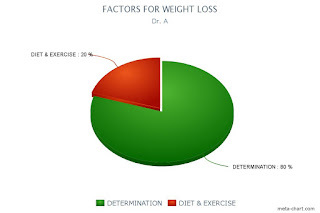 There are lots of fad diet plans out there which can get you in shape within short period of time but are definitely not healthy nor sustainable choices. Have I had enough of being overweight? Do I want to look slimmer, smarter and confident? Am I willing to change my dietary habits and adopt a new healthy lifestyle? Am I ready to overcome my addictions? Am I willing to dedicate few minutes of my time to exercise? Do I strongly wish to fit back in those favourite outfits that no longer fit? What should be my ideal weight for my age, height and gender (refer to online charts/calculators) and am I determined to reach it? Is weight reduction necessary for me? Is it medically adviced? Am I free from any stressful situation right now? 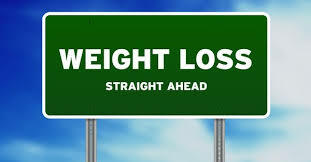 As emotional/mental/physical/financial or any kind of stress could be one of the reasons for your weight gain.